Jessica is a complex commercial litigator who has litigated and tried a variety of cases in federal and state courts, including disputes related to contract law, business torts, securities fraud, employment law, constitutional law, the federal Anti-Kickback Statute, and the Stark Law. She also has represented clients facing government investigations into alleged violations of the Foreign Corrupt Practices Act (FCPA), export controls and trade sanctions, and a variety of other regulatory regimes. With extensive experience representing clients in appeals, Jessica has briefed cases before the U.S. Supreme Court, including Vance v. Ball State University, one of the most closely watched recent employment discrimination cases. She has also worked on appeals before the New Hampshire Supreme Court, the Delaware Supreme Court, and the Second, Fourth, Sixth, Ninth, Eleventh, and D.C. Circuit Courts of Appeal. Jessica served as lead counsel and argued a pro bono ERISA case before the U.S. Second Circuit Court of Appeals in 2012. 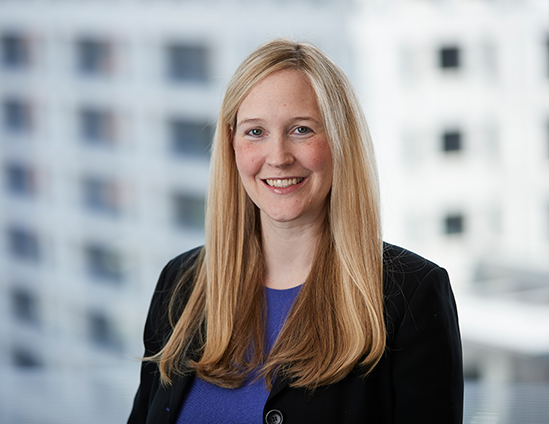 Jessica Phillips Joins Boies, Schiller & Flexner in Washington, D.C.